In December 2017, the House passed the Tax Cuts and Jobs Act, which brought about the most sweeping tax reform since the 1980s. The bill includes significant tax law changes for both businesses and individuals. Because of the breadth and depth of the various tax law changes brought about by the Act, it is difficult to efficiently and effectively discuss the impact of these changes on all circumstances in just one or two paragraphs. This is part of an informative and meaningful series to help you understand how the Act impacts your business or individual tax situation. Among the key provisions of the Tax Cuts and Jobs Act are three key tax law changes that eliminated or put limits on various items. First up, the state tax limitation. The deduction for state taxes (state and local income taxes paid, real estate taxes paid, personal property taxes paid) is now limited to $10,000. This particular portion of the Act has experience significant press, most notably in states with high real estate tax and/or with taxpayers who have historically paid significant state/local income tax. This limitation could be one of the reasons many taxpayers who itemized in the past may not do so going forward. Second in line, the elimination of miscellaneous itemized deductions. Think broker fees, tax preparation fees, amongst other things. Of note is the impact this has on estates and trusts. For example, a trust that holds investment assets managed by an advisor may have not historically experienced a tax liability due to the ability to deduct the advisor’s fees on the Form 1041 filing. In 2018, if the trust has similar income activity as compared to 2017, the trust may experience a net increase in tax due to the elimination of this deduction. 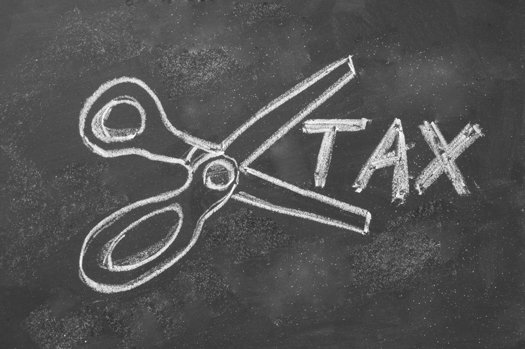 Finally, but not necessarily insignificant, the Act’s impact on Alternative Minimum Tax (AMT). In our first point, we discussed the ceiling of $10,000 for state taxes. Amongst other items, state taxes was a major add back in determining AMT income. Therefore, whereas many taxpayers were experiencing AMT due to the amount of state taxes deducted on Schedule A, these same taxpayers may not experience AMT in 2018 due to the reduced add back. The Act also increased the AMT exemption amount for taxpayers (now $70,300 for single filers and $109,400 for joint filers). 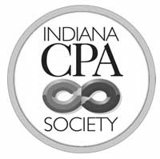 For more information, contact Compass Pointe CPAs at 317.881.6670.